The second Rhetoric Reading Group Meeting of the Fall semester will take place at 3:30 PM, Friday, November 13. The location will be The Motor City Brewing Works (470 W. Canfield Street). 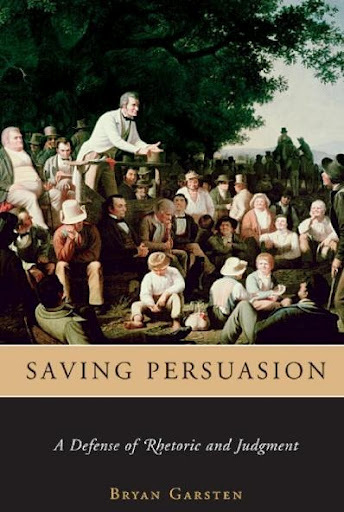 Our text will be Bryan Garsten’s Saving Persuasion: A Defense of Rhetoric and Judgment (Harvard UP, 2006).